The Nigerian Navy says it has destroyed no fewer than 200 illegal refineries located in the Niger Delta region from 2014 till date. 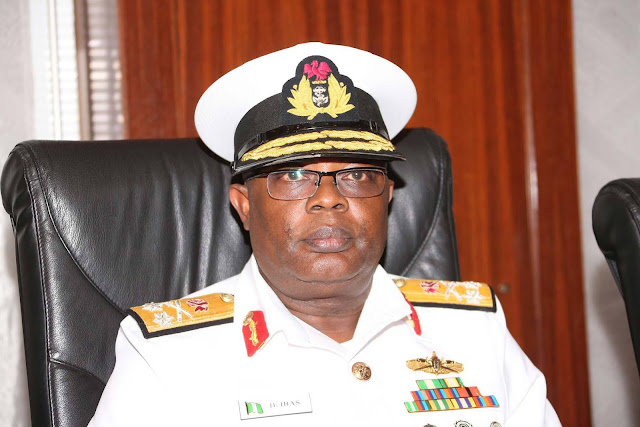 The Flag Officer Commanding, Eastern Naval Command, Rear Admiral Henry Babalola, disclosure this at the just concluded second Offshore Patrol Vessel (OPV) Africa conference held in Lagos. Admiral Babalola, while highlighting some of the challenges militating against effective security of West African Maritime environment, noted that most countries in the Sub-Sahara have insufficient knowledge of events taking place in their maritime environment due to poor maritime domain awareness, interdiction and response capability.